Vultr is a brand and a registered trademark of Vultr Holdings LLC in MATAWAN, NJ, 07747. On Tuesday, February 25, 2014, a U.S. federal trademark registration was filed for VULTR by VULTR HOLDINGS, LLC, MATAWAN, NJ 07747. The USPTO has given the VULTR trademark serial number of 86203443. The current federal status of this trademark filing is REGISTERED. The correspondent listed for VULTR is LAWRENCE G. WALTERS of WALTERS LAW GROUP, 195 W PINE AVE, LONGWOOD, FL 32750-4104 . 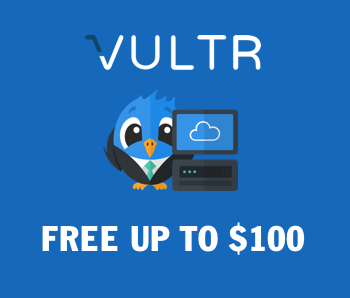 The VULTR trademark is filed in the category of Computer & Software Products & Electrical & Scientific Products , Computer & Software Services & Scientific Services . The description provided to the USPTO for VULTR is Computer software for uploading and sharing data, documents, files, information, text, photos, images, graphics, music, audio, video, and multimedia content with others via cloud-based web hosting services; Computer software for storing data, documents, files, information, text, photos, images, graphics, music, audio, video, and multimedia content for others for use in conjunction with data sharing software via cloud-based web hosting services.